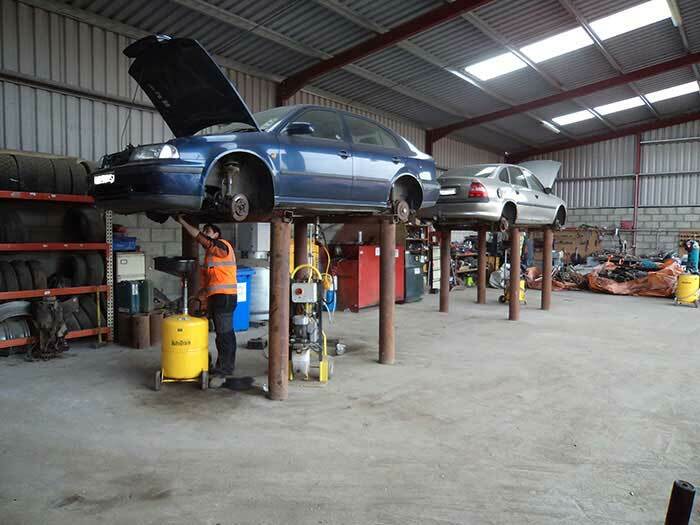 LSH Recycling have a fully authorised treatment facility (ATF) for End of Life Vehicles (ELV’s) & offer a vehicle collection service throughout Donegal. LSH Recycling are fully licensed to deal with your End Of Life vehicles. We offer competitive market prices and carry out all necessary paperwork to make sure your car is recycled properly meeting all statutory requirements. This will also enable you to get a refund of any current tax paid for the vehicle. Log Book or Vehicle Registration Certificate.